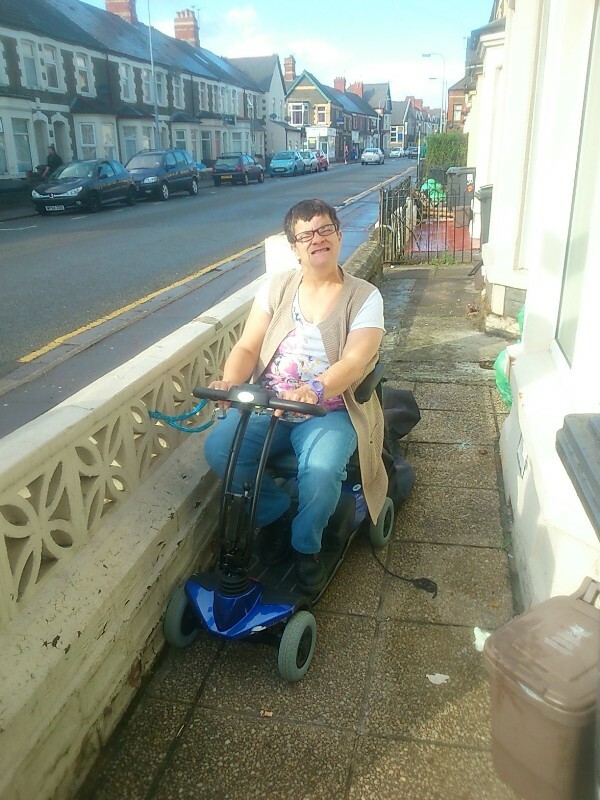 Care provider Regard has helped transform the life of a Cardiff woman with cerebral palsy by supporting her to get a new mobility scooter. Tracey Silver who lives at a supported living service in Mackintosh Place in Cathays, Cardiff can now use public transport and is confident enough to make journeys on her own. Her old scooter was bulky, heavy to use and unreliable and the 44-year-old had to rely on taxis to help her get about. Mackintosh’s in-house team, in conjunction with Regard’s benefits manager Julia Watts, supported Tracey to use part of her Disability Living Allowance to lease a brand-new Motability scooter. 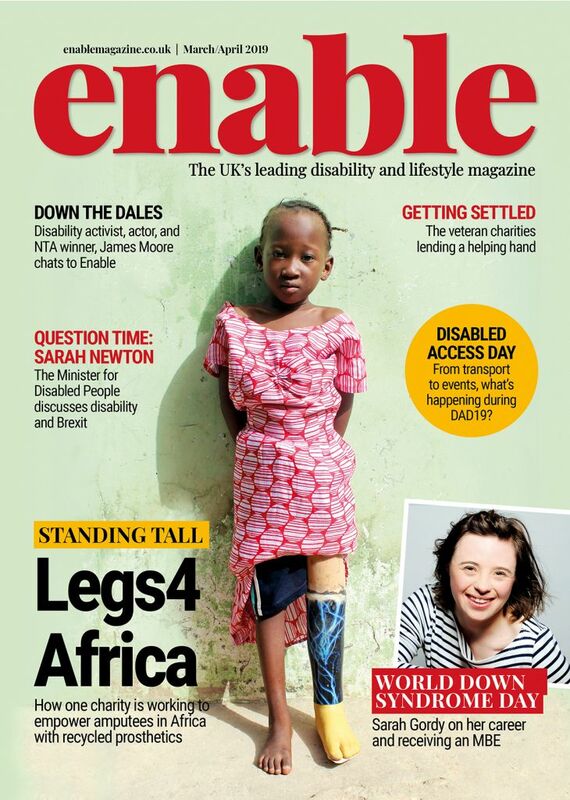 Adds Tracey: “It’s brilliant. I can now go out and not worry about my scooter packing up on me and being left stranded. The scheme means I get an emergency number to ring and help will be on its way. Jayne Andrews, from Regard’s Dom Care South Wales service, says it is important tenants are kept informed of what they are entitled to because of their disability. “We sat down with Tracey and helped her fill in the forms, which can be a bit daunting. But with the support of the Benefits Team we were able to help her get a new set of wheels and she hasn’t looked back! Tracey now makes regular trips to the shops in the nearby Roath area and has taken the bus to attend hospital appointments. 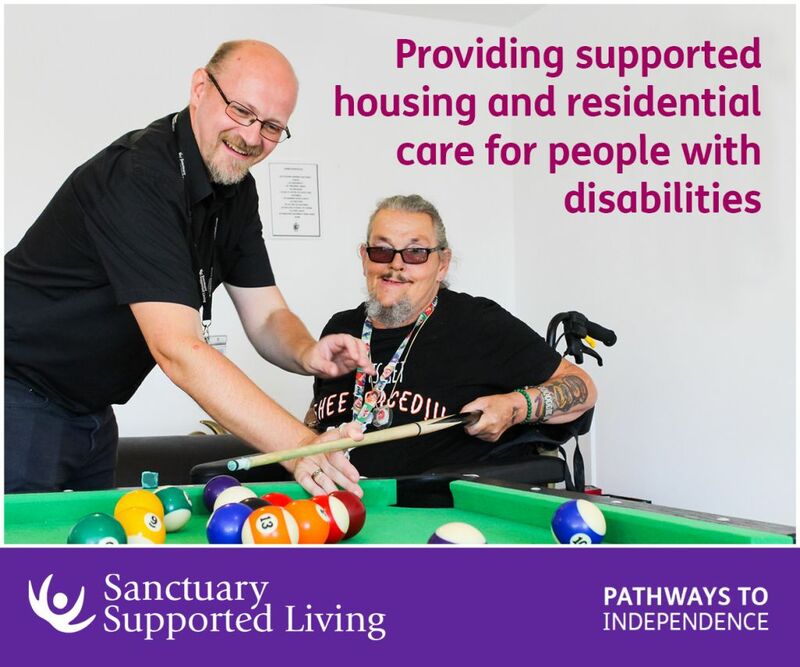 Regard’s Welfare Benefits Service, based at the company’s headquarters in Surrey, is available to all service users to enable them to be more independent and to have more control of their money. Julia Watts has 10 years-experience working within the Department for Work and Pensions and Jobcentre Plus giving her the knowledge to negotiate around the complexities of the benefits system. Be the first to comment on "A wheel-y big deal for Tracey"